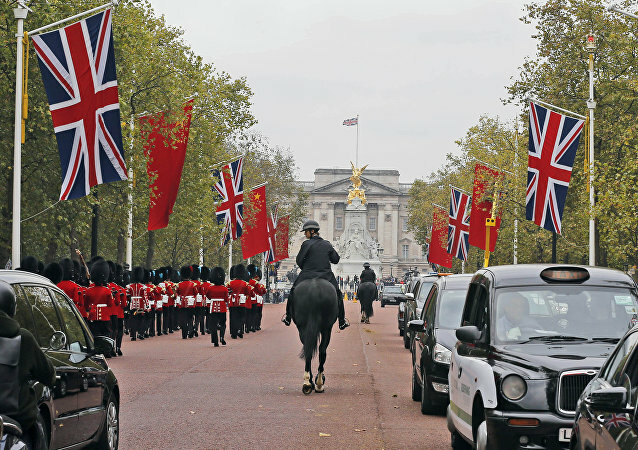 The Sino-British free trade agreement is still up in the air, scholars told Sputnik, commenting on a joint statement by British Secretary of State for International Trade Liam Fox and Chinese Commerce Minister Zhong Shan. According to them, it's hard to make any predictions until the UK strikes its final deal with the EU. 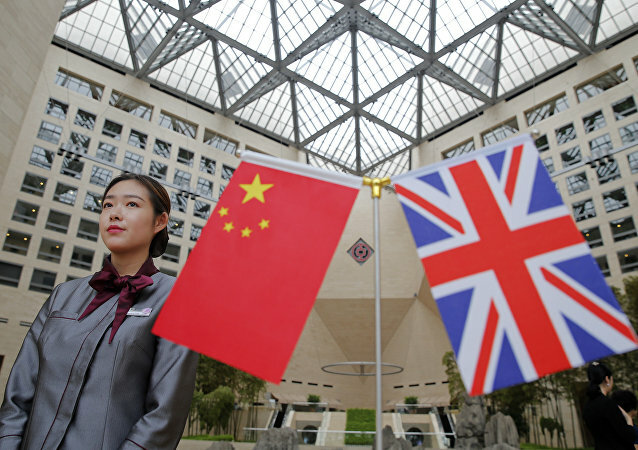 After a conversation on Friday between the two countries’ representatives, the Chinese Commerce Ministry said it will be open to holding talks with Britain on post-Brexit free trade possibilities. The India-China Joint Group of Economic Relations, Trade, Science and Technology concluded in New Delhi with a mutual agreement to enhance bilateral trade relations, preparations of an action plan, a greater focus on regional comprehensive economic partnership and e-dialogue. 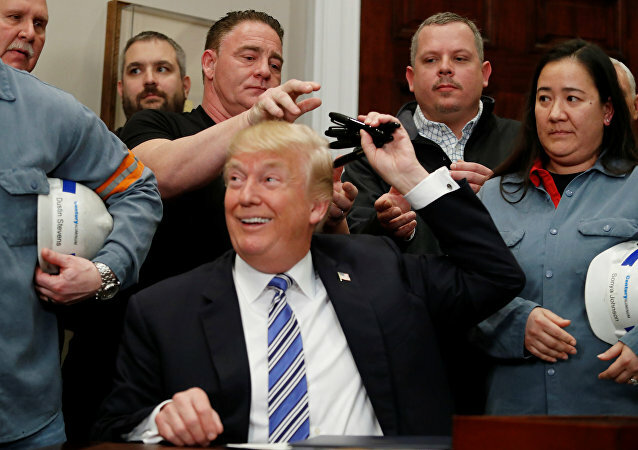 US Customs will begin collecting tariffs of 25% on steel and 10% on aluminum next Friday according to President Donald Trump's proclamations. While Canada and Mexico are exempt, most US allies remain uncertain about specific country exemptions. 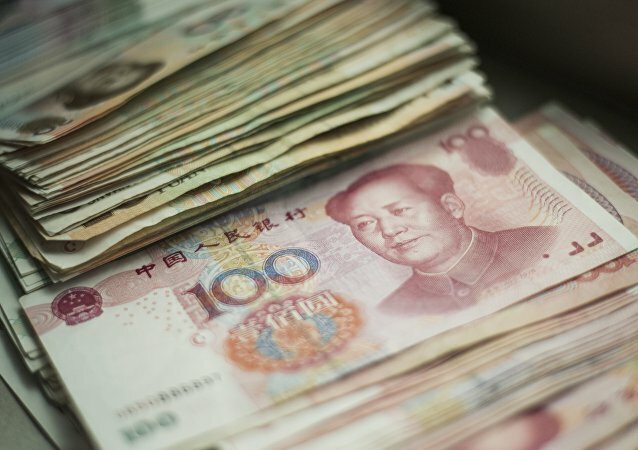 The Trump administration's decision to unilaterally increase import tariffs on steel and aluminum could trigger a domino effect worldwide thus affecting the global economy, Huang Weiping, professor at the People’s University of China, told Sputnik. Chinese Minister of Commerce Zhong Shan stated that BRICS member states should expand the spheres of interaction and fight with trade favoritism. 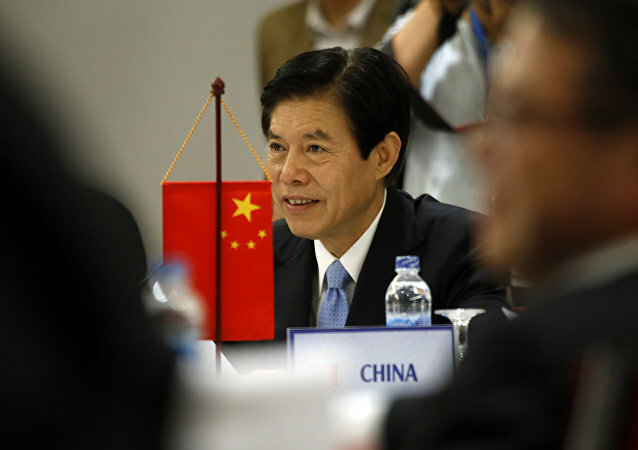 China's commerce secretary warned the US that a trade war between the two "would not benefit either country" on the sidelines of the annual session of Parliament in Beijing. 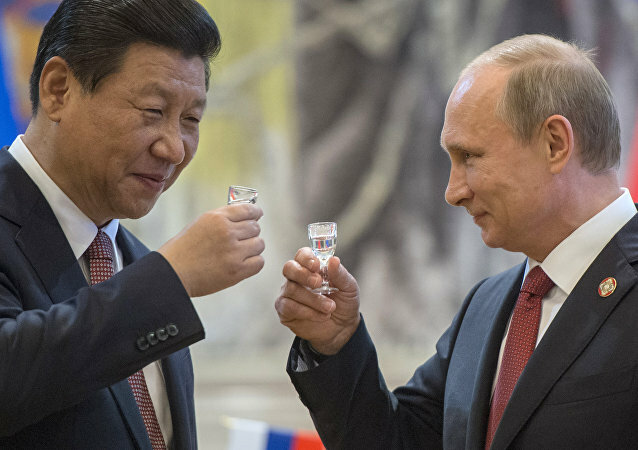 China's new commerce minister predicted an auspicious cooperation between Beijing and Moscow in the future. Beijing has indicated that it is not ready to change its stance on the South China Sea as a prerequisite to improving its relations with the Philippines and increasing its influence in Southeast Asia, political analyst Elena Fomicheva told Sputnik China, commenting on Commerce Minister Gao Hucheng cancelling his visit to Manila.